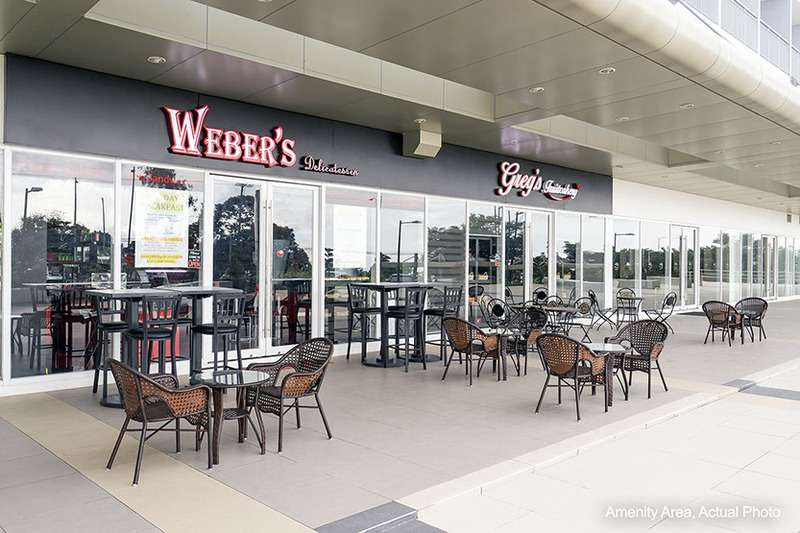 ﻿Drive an hour south of Manila into the lushness of Tagaytay. 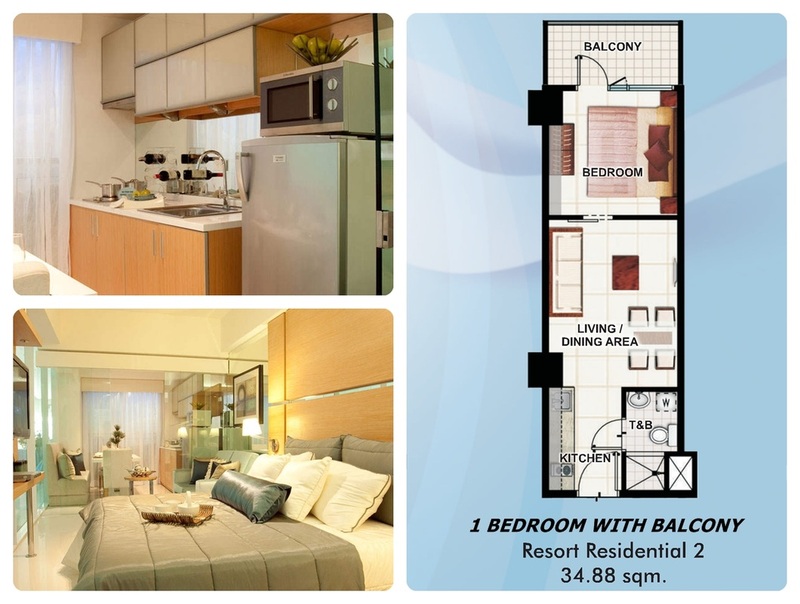 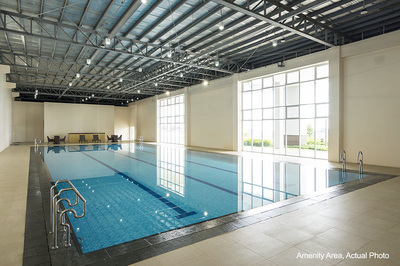 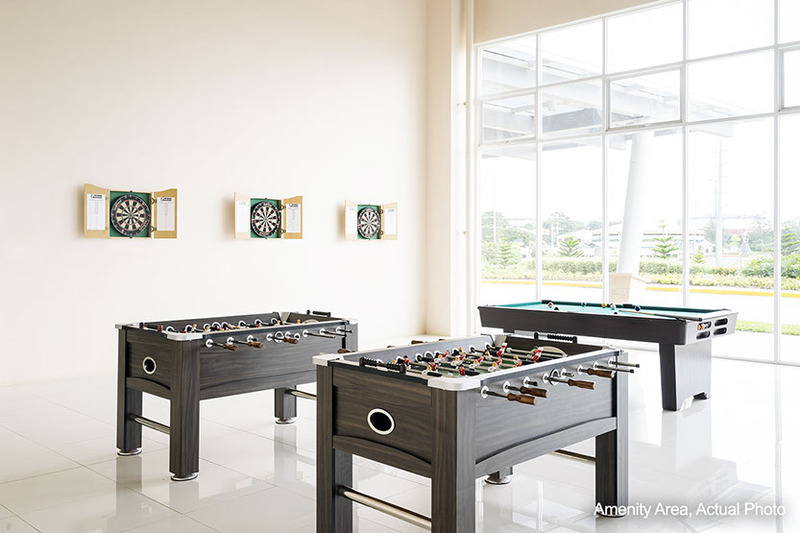 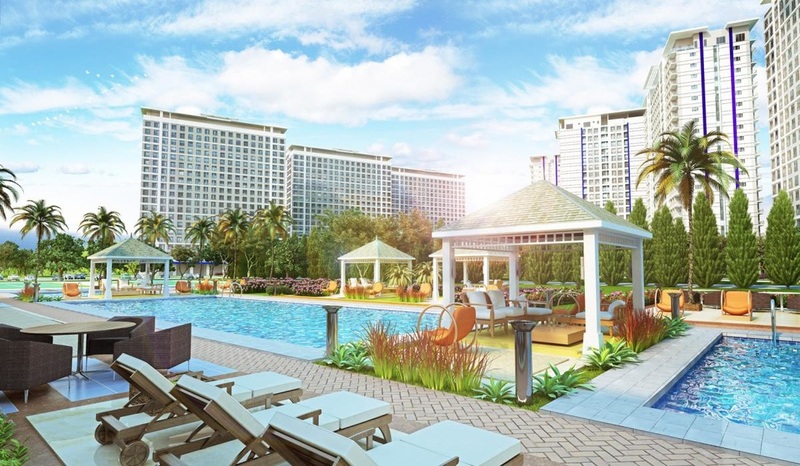 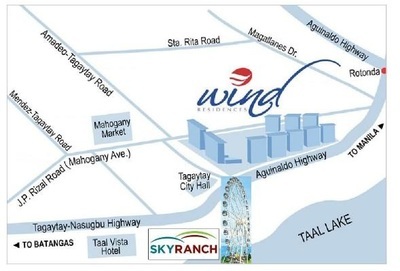 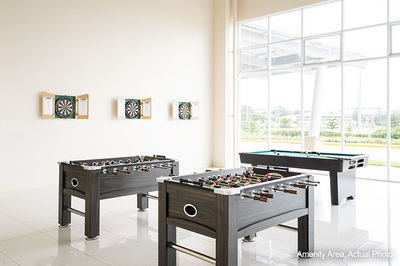 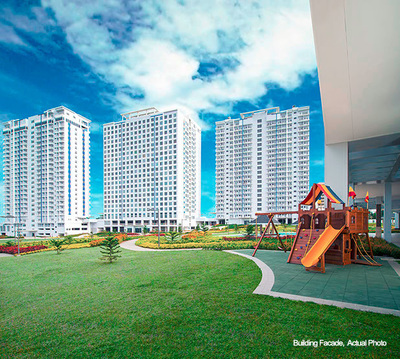 Experience a vacation within your own condo at Wind Residences, as you enjoy the country club amenities like the clubhouse, indoor and outdoor swimming pools, tennis court, and basketball court. 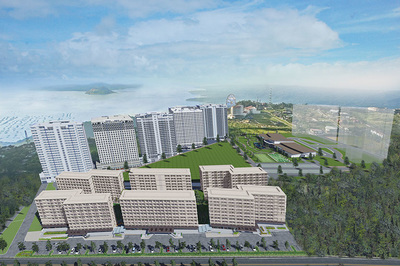 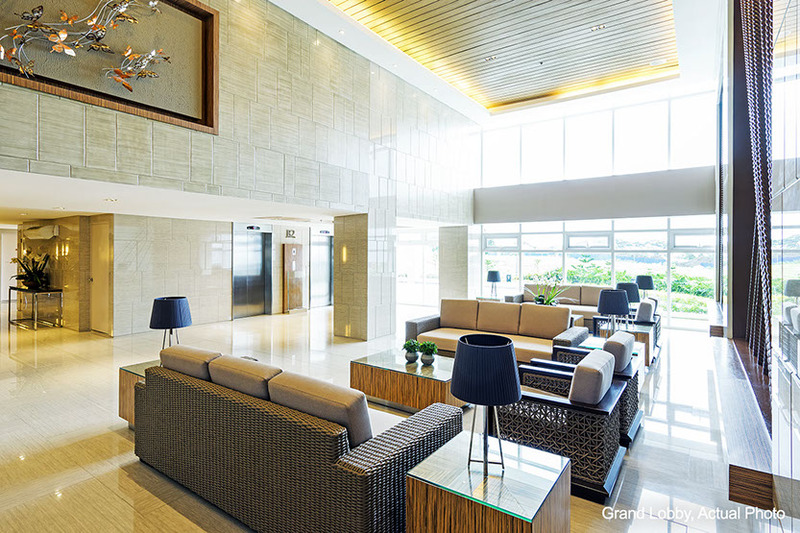 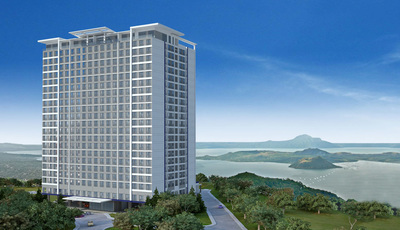 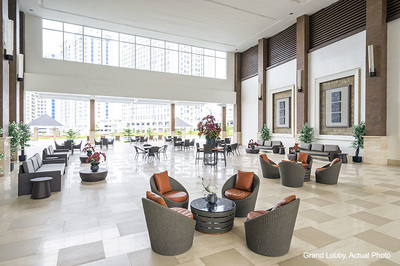 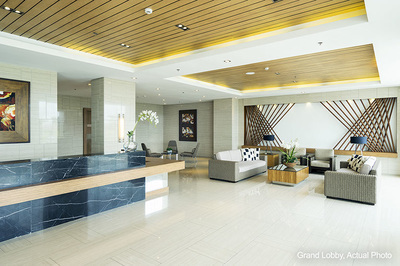 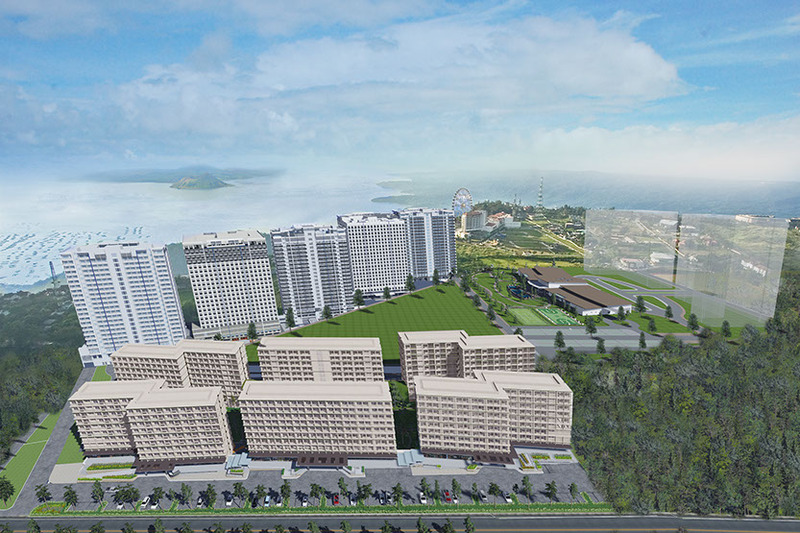 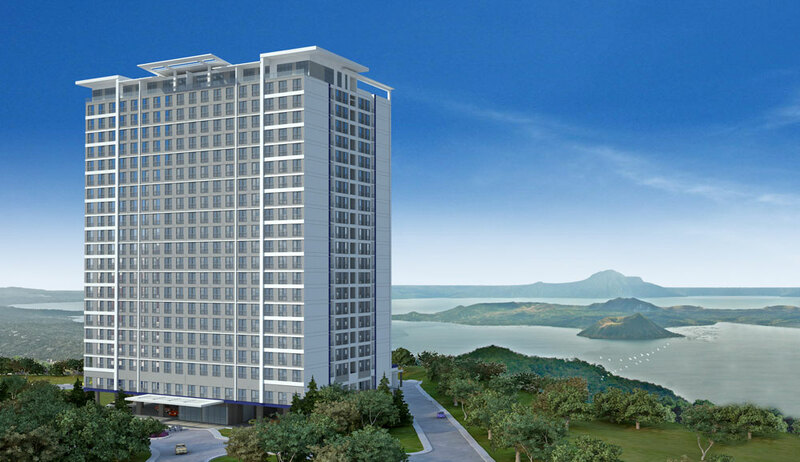 Enjoy the best of both worlds as you take in views of the Taal Lake and the Metro Manila skyline in your Tagaytay haven.